Deborah earned her RYT-200 certification from the Yoga Institute under Lex Gillan. Registered with the Yoga Alliance at the 200-hour level, she is also certified with the National Association of Certified Yoga Teachers, and a certified World Paddle Association (WPA) Class Level 1 Instructor in Paddle Board Yoga. She also holds the following certifications: Peak Pilates Mat, TRX, Yoga Shred, BUTI Yoga, and P90X, Pilates Suspension Method. 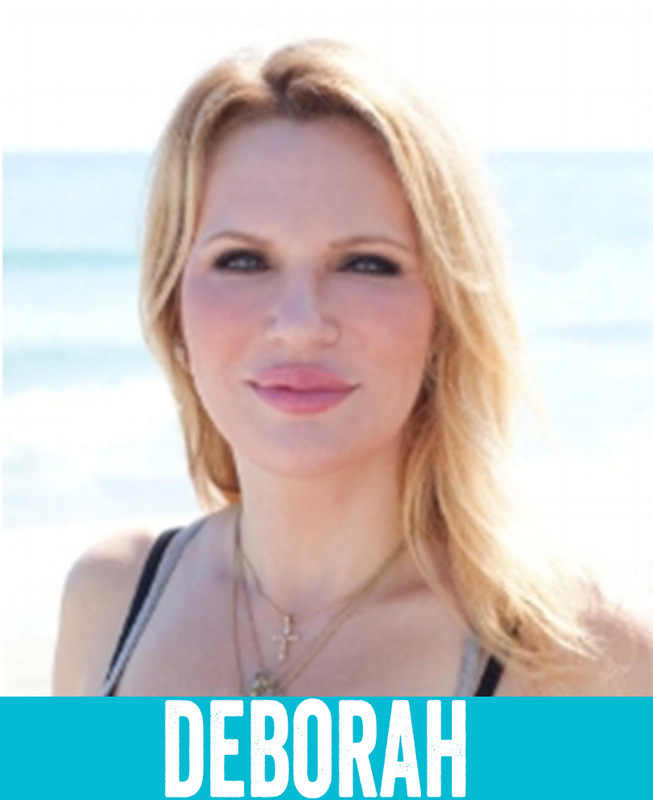 Deborah is dedicated to the concept of sharing the peace and tranquility that yoga evokes to everyone that she can.